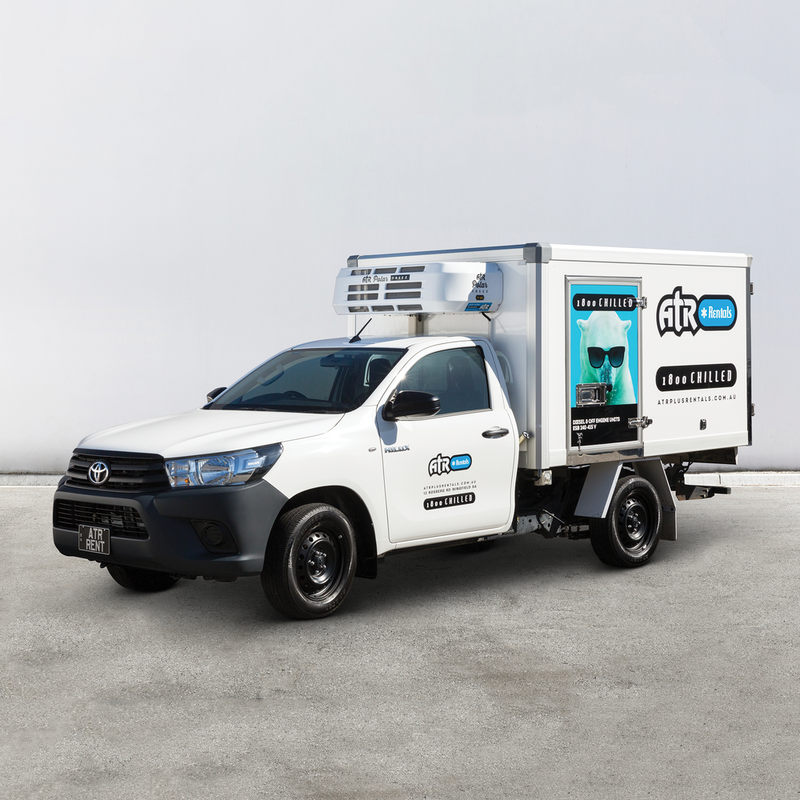 ATR Refrigerated Rentals Brand Design - Adelaide SA. The ATR RENTALS project involved both strategy and design. The business is a subdivision of ATR in South Australia, an existing client of 10 years. The Rentals brand needed more personality to create engagement and highten visibility on the road. We've incorporated a Polar Bear as the hero image which has been a huge driver in developing the brand awareness. The project involved all aspects of branding incl; logo design, website design, corporate stationary, and designing the vehicle signage for the fleet of trucks and utes. Design by White Tiger Creative. The ATR RENTALS project involved both strategy and design. The business is a subdivision of ATR in South Australia, an existing client of 10 years. The Rentals brand needed more personality to create engagement and highten visibility on the road. We've incorporated a Polar Bear as the hero image which has been a huge driver in developing the brand awareness. The project involved all aspects of branding incl; logo design, website design, corporate stationary, outdoor signage and designing the vehicle signage for the fleet of trucks and utes.